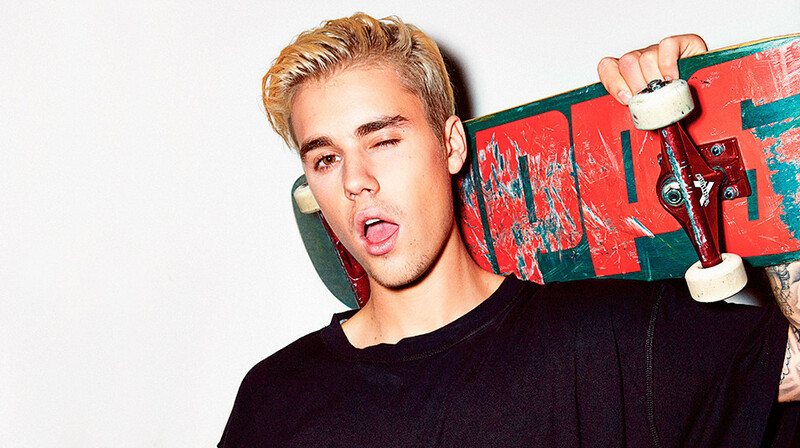 From Baby To Sorry: Justin Bieber Has Come A Long Way Over The Decade and We Have Too! 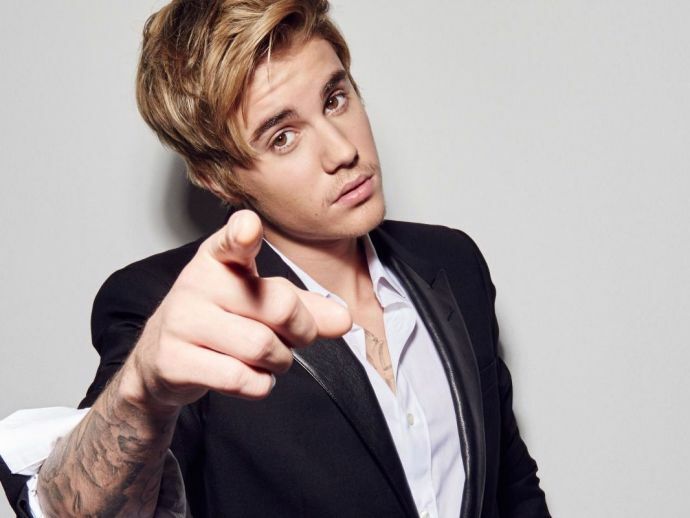 Justin Bieber Turned 23, we take you through his journey, his highs and lows and more! You might love, you might hate him but you cannot deny the fact that he was and to quite an extent still is one of the biggest music sensations in the world. The song reached number 12 on the Canadian Hot 100 during its first week of release in July 2009. 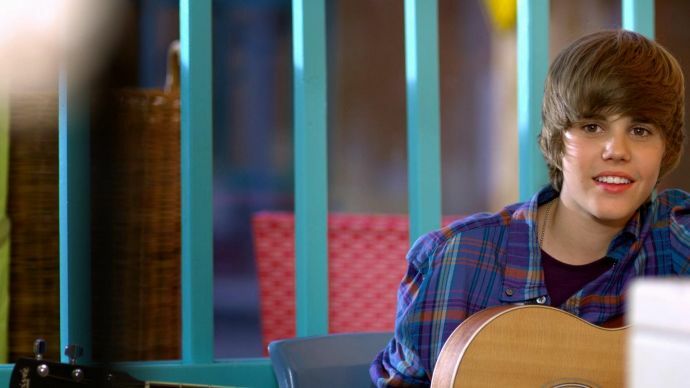 He shot to unfathomable international fame with Baby which topped the charts for like forever! This took the world by storm and made him an A lister on millions of playlists! After Ludacris, another stellar song was NEVER SAY NEVER feat. The Karate Kid Jaden Smith. His style was different, his conditioning wavered. He brought in a style that people have mixed reviews about, A NASAL ONE! Shows like Ellen, Letterman, The MTV Awards or even a movie for that fact. Beiber has done it all! The Believe Tour with 150 shows in the Americas, Europe, Asia, Africa, Australia and the high grossing hit Boyfriend marked his entry as a well-established pop singer who was all big and not a teenage star anymore! In his grown up years, he has shown that he has grown up to be a bad boy with accusations of all sorts. First time, charged in Brazil with vandalism in 2013, later one of his neighbours in Calabasas, California, accused Bieber of throwing eggs at his home in 2014, and causing thousands of dollars of damage. On January 23, 2014, Bieber was arrested in Miami Beach, Florida, together with singer Khalil on suspicion of driving under the influence (DUI), driving with an over six month expired license, and resisting arrest without violence. Justin Bieber and Selena Gomez's relationship is more than just a story. As soon as you think they're done for good, an Insta pic pops up and proves you wrong. They've been on and off and then on again so many times, it's hard to keep track of their status. Are they done? Are they Not? Bieber was associated with many names but the one most notorious was the one with SELENA GOMEZ and paparazzi and media should be forever grateful for their make-up, break-up and spat which still keeps them in news. Since 2016 he has ridden low though, but the Purpose Tour and his fourth album garnered him his due attention nonetheless. His voice has taken a leap, definitely for the better and even he seems to have matured both personally and professionally. And the greatest news is that he is coming to INDIA. 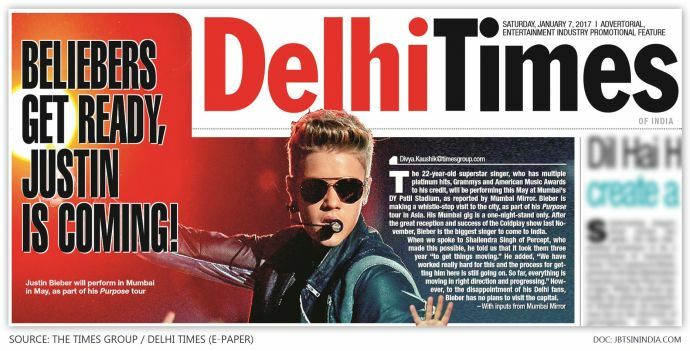 Though the tickets might be cost a fortune, we will get a lion’s share of the stardom and mayhem that surrounds BIEBER and his BELIEBERS!